The Best News Source About Television Stations in the Southeastern U.S.
Did Meteorologist Quit Florida Station After Being Passed Over For Chief? 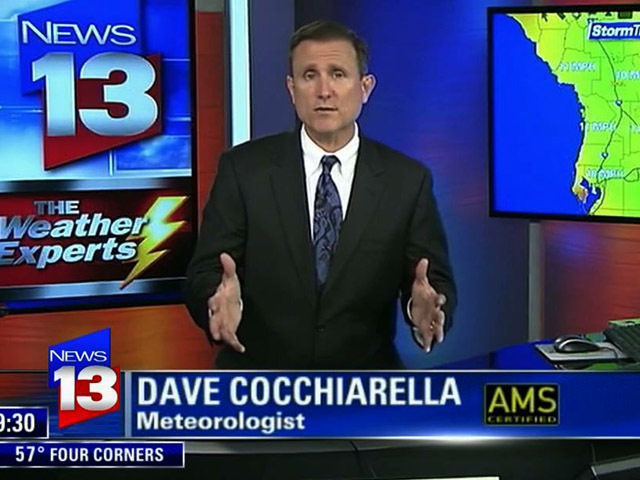 Meteorologist Dave Cocchiarella, a familiar face in many Orlando households for more than a decade, left Central Florida News 13 last week, according to Florida News Center. Speculation about why he left continues, though. Got a Tip? Let Us Know!